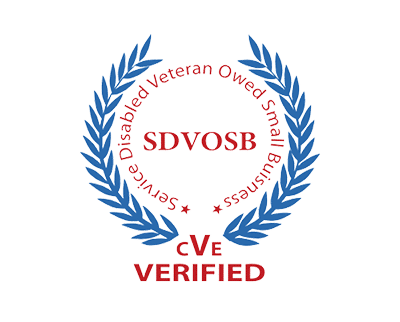 The ADRA, a division of Resolute Mediation & Arbitration Inc, is SDVOSB Verified. The ADRA, a division of Resolute Mediation & Arbitration Inc, Accredited by the International Association for Continuing Education And Training IACET. The Alternative Dispute Resolution Academy is an organization established by Veterans who have learned early on that proper preparation is key for a successful transition to a civilian career . The Alternative Dispute Resolution Academy prepares transitioning service members and veterans through our Certification Programs and Professional Development courses. The Certificate Alternative Dispute Resolution program, and Professional development courses are focused on career requirements and personal adjustments for landing a new career in the civilian sector. Veterans who are able to successful match the skills learned while serving in the Armed Forces with appropriate credentialing tend to be far more successful in transitioning. There are Many resources that will have Veterans match military skills and duty Branch to civilian career consideration. There are many resources that will have veterans match military skills and branches to civilian career consideration. Besides the Veterans Transitioning Services, Military.com. Gettinghired.com; Google Military Occupational tool helps transitioning service members and veterans prepare for whatever’s next by using Keywords, “jobs for veterans” on Google and enter your military occupational specialty code (MOS, AFSC, NEC or rating) to see relevant civilian jobs that require similar skills to those used in your military roles. The Alternative Dispute Resolution Academy works with Veterans who want to use their Veterans Educational Benefits as part of transiting process. Contact Us. admin@adraceu.com. The Post 9/11 GI Bill is an educational assistance program enacted by Congress for individuals with active duty service after September 10, 2001. The Post-9/11 GI Bill provides up to 36 months of education benefits. 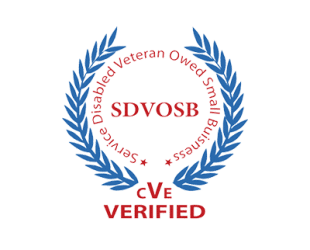 Application: To complete an application, use VA Form 22-1990, “Application for VA Education Benefits.” You can complete the application online. you’ve made a unique sacrifice in your service to our country. As a Veteran based organization we help professionals achieve their career goals, including service members and veterans.Whether you’re in the process of transitioning to a new career or skilling up to re‑enter the workforce when you return from duty, Dispute Resolution certificate programs are available to military-affiliated students at 30% discount in addition to GI Bill and other Military Tuition Assistance. REQUEST INFO NOW- Make ADRA part of your story today.